An extensive game farm measuring over 8km x 8km, situated westwards off the Gumare- Shakawe road via a 40km gravel road and a further 20km to Gumare. (Refer to GPS location for general guidance). 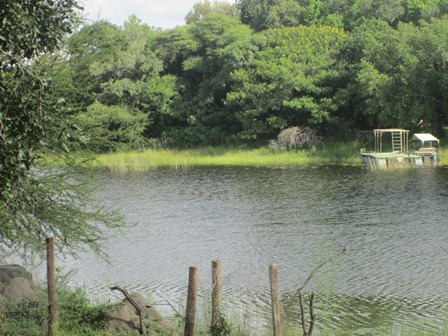 Property is ripe for development.There is palatable water on the farm with a drilled borehole piped in steel casing. 4 borehole drilling sites have been surveyed on the farm. The area is generally low densely populated with abundant game and vegetation.The topography of the farm is relatively flat with sandy/clay and partly rocky soils.The vegetation is mainly savanna type with scattered shrubs and dry grass.Dominant are short canopy trees with grass layers and browsing layers.The terrain has valleys running east-west wards with sand ridge intervals. The area boasts of wildlife such as Gemsbok, Springbok, Dykers,kudu,wilderbeasts, herds of elephant and spotted mostly on pans with flocks of resident and migratory birds species.Roaming predators in these bushes include Lions,Leopards,wildogs and Hyena's. 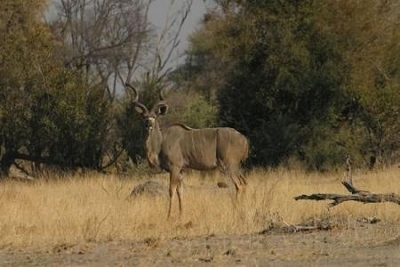 The game farm offers a general package of unique vegetation , high density of wildlife coupled with the close proximity of the safari land mark-Okavango Delta. 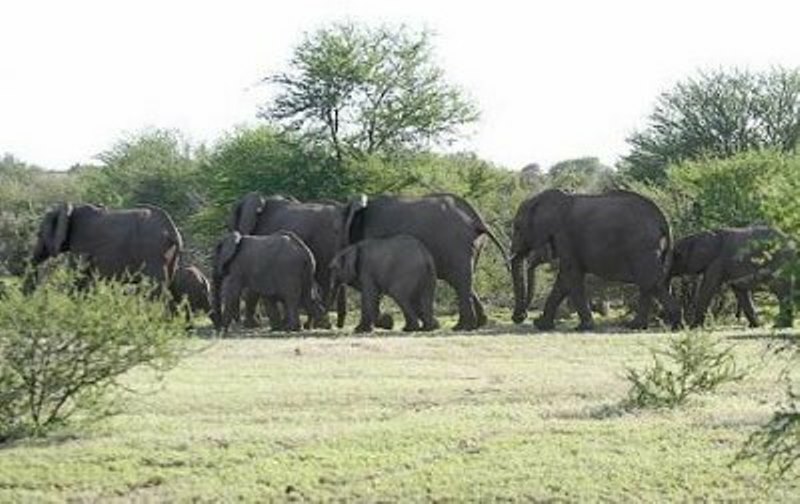 The area seems to have good potential for eco-tourism activities as evidenced from the recent private game lodge/camps developments in this region of Botswana. 60km radius distance from Gumare with Gumare Airport,Bus Rank and Gumare Hospital. 80km radius distance from Okavango Delta. Tarred road network to Shakawe of 120km & connecting to Boswana/Namibia Border.(Mohembo). 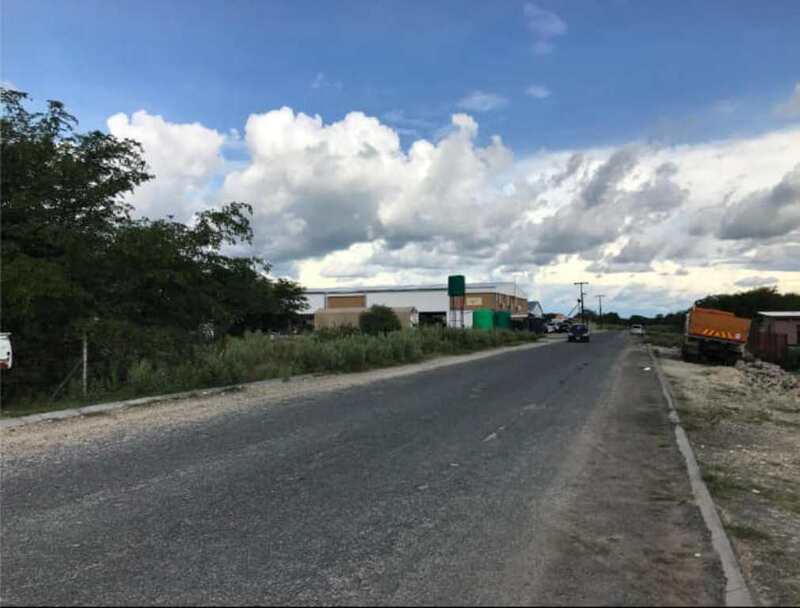 Tarred road network to Maun of 200km.main facilities of district located in this town.eg Main Maun Airport and airline office links.